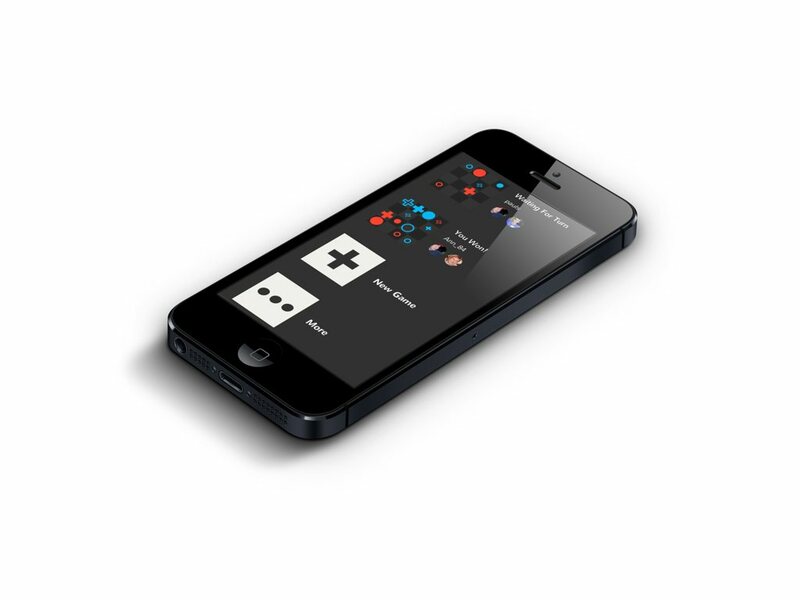 A 2-player turn-based puzzle board game for iPhone and iPad. 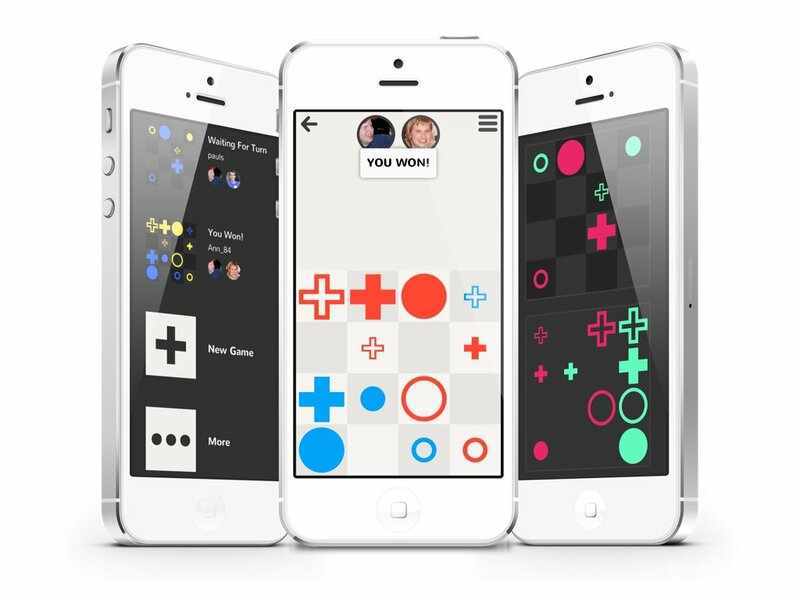 Tetra is a sweet new puzzle board game for iPhone, iPad, and iPod Touch. Can you be the first to get four-in-a-row on the board? It's not so easy when your opponent chooses the pieces for you! Play against friends using Game Center.